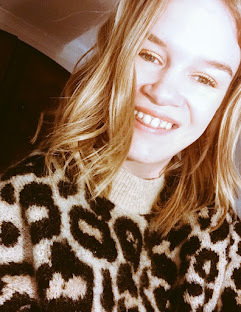 #ValentinesDay for the single girls! Happy Valentines Day to all those single girls out there! I think when February arrives all the single people realise how lonely you feel when all the shops start selling Valentines Day cards and gifts. Its so unfair especially when you'd love to be able to get something lovely from a loved one and to be able to get something in return. The thing I dislike about Valentines Day is that its so commercialised and there are so many tacky things. There are so many things that you can buy that is so much nicer like some perfume, a lipstick or flowers. It does not have to be so expensive. 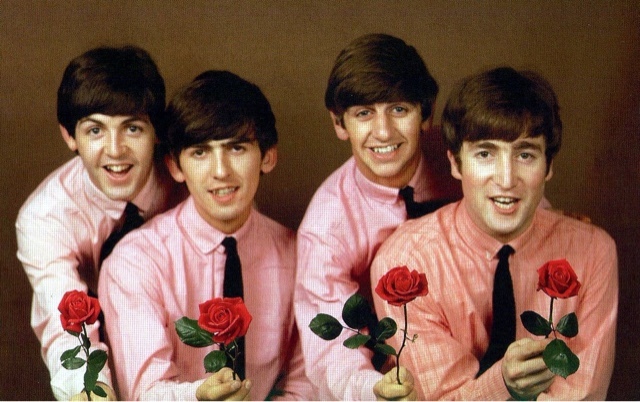 The pictures I chose are the best, The Beatles with roses its perfect for Valentines Day! 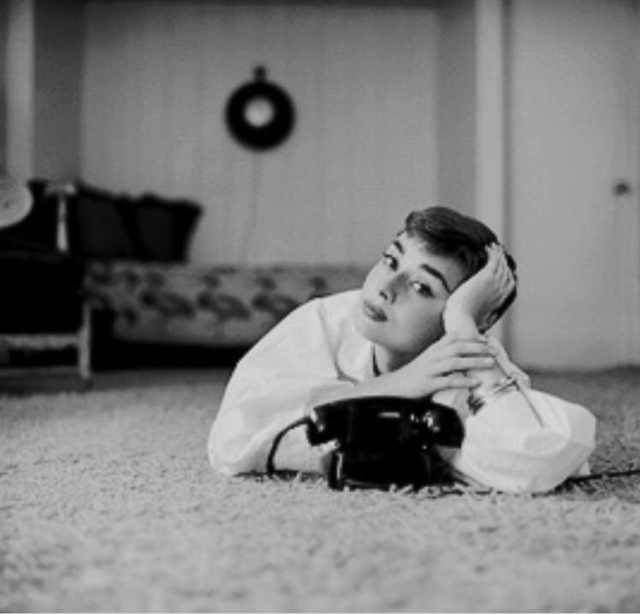 I love the photo of Audrey its like she's waiting for a guy to phone her and the Grease photo is perfect too. In my previous blog post I talked a little bit about Lush Valentines Day Bath Bombs and today when I went into town with my friend I could not resist getting a few. I've actually seen the demo's for Sexbomb and Loverlamp which I found on YouTube. I also got Dragon egg which I do not think is in the Valentines Day collection but looks amazing. I will be definitely using one when its Sunday that's for sure! I also treated myself to a new vinyl and I got my first ever David Bowie vinyl. I am so happy. its his greatest hits so its pretty amazing. It was £29.99 from HMV but how can you go wrong when you get so many different songs! 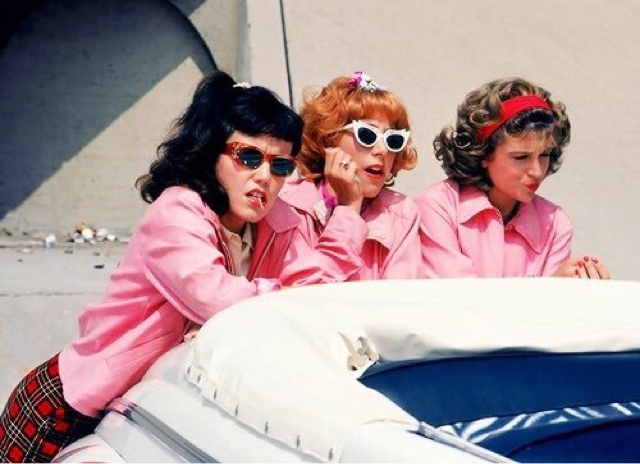 What have you got planned for Valentines Day? I'm thinking it will be just an ordinary Sunday but I'll have my Bowie vinyl on, a lush bath and possible going to watch Magic Mike. This is just a small post but I hope you enjoy it and possible buy if you have not already a Lush Valentines Bath bomb whilst you still can!